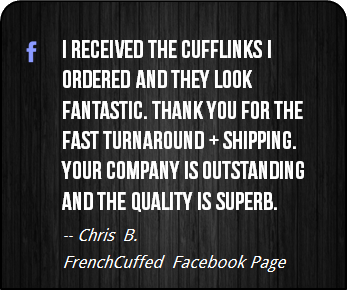 These New York Rangers Cufflinks are supremely dapper and the blue face of these cufflinks will add subtle individuality to any french cuffed shirt. 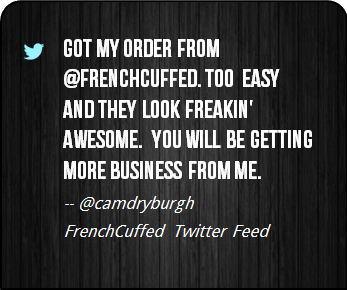 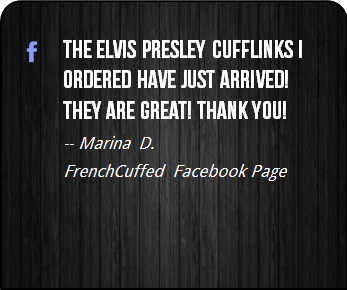 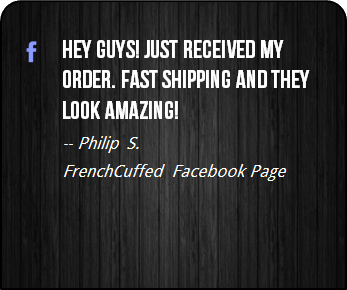 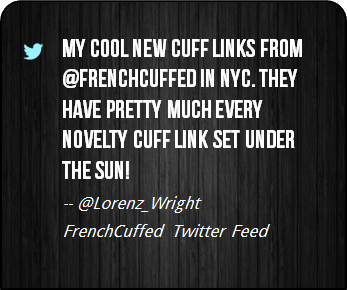 At FrenchCuffed we strive to make unique cufflinks that will make people happy and these New York Rangers Cufflinks are sure to bring a knowing smile from anyone that walks on by. 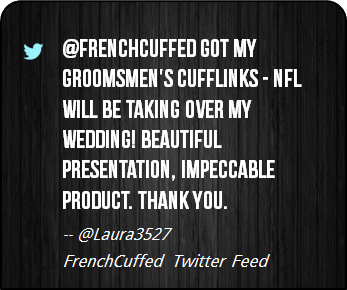 When you add it all up, these unique blue cufflinks make your french cuff a centerpiece, which sure is better than cufflinks that people want to forget. 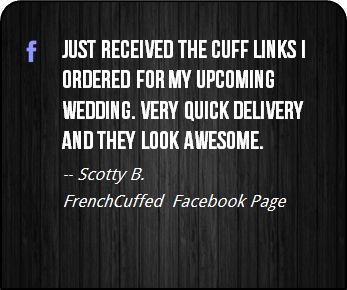 If you are a fan of the NHL, ice hockey, the Stanley Cup, big hits, Madison Square Garden, , Ryan Callahan, or simply the New York Rangers Cufflinks, what could be more perfect? 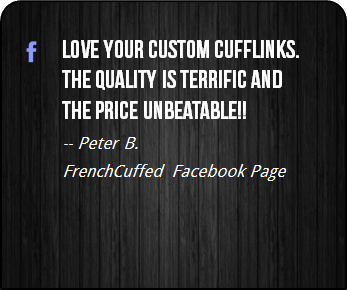 These cufflinks are perfect as a personalized christmas gift for your tinder blind-date, whether that be for a wedding event, something for the work place or just for a little bit of fun.